Chios bets on the details that make a difference and wins the game. 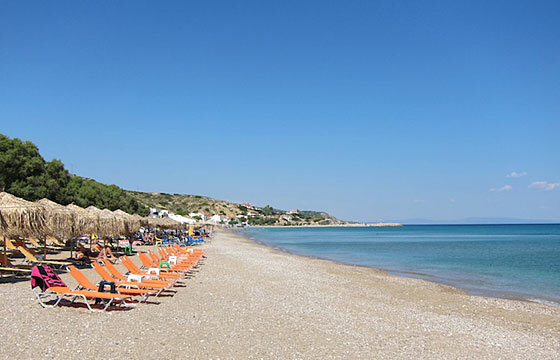 It is one of the less touristic Greek islands and also one of the most unspoiled. 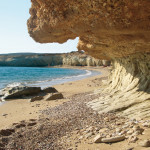 Sophisticated Chios remains classy and traditional, offering peaceful vacations to savvy travelers. 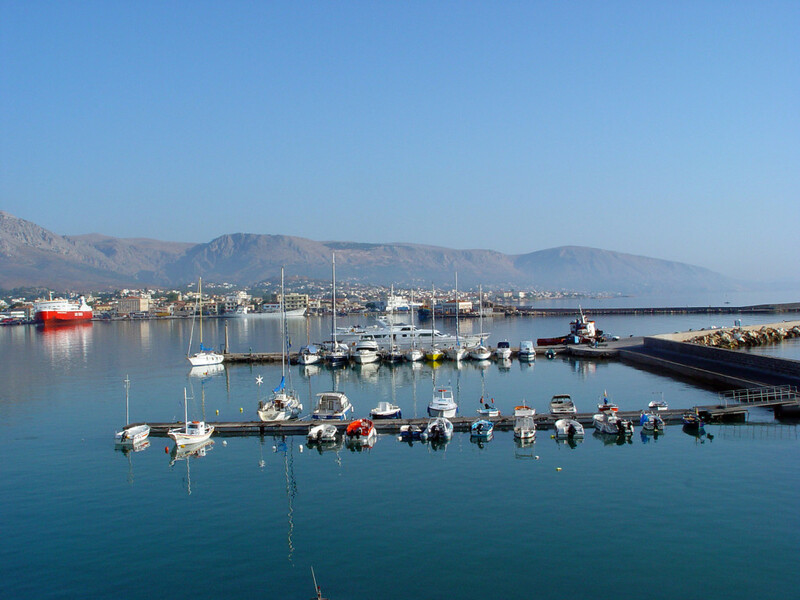 This large island of the Eastern Aegean boasts of a wealthy shipping tradition, a turbulent history (including the massacre of 1822 during the Greek Revolution) and a unique identity comprised by many things. 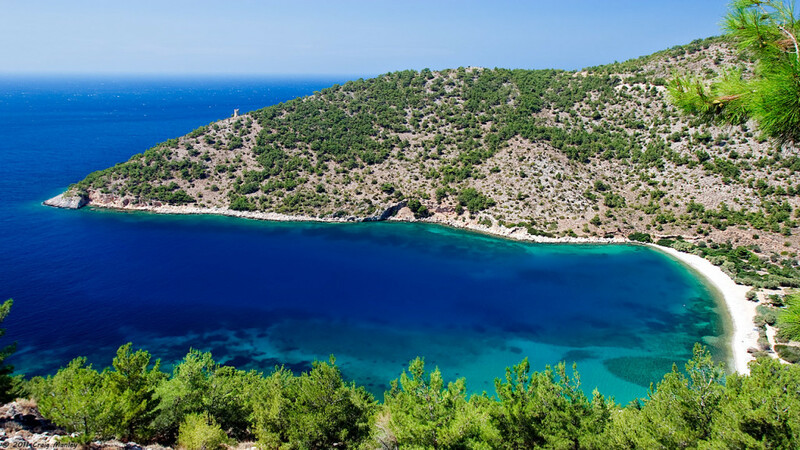 First of all, the island’s worldwide trademark mastic, produced exclusively at the south part of Chios: the famous mastic villages/Mastichochoria. 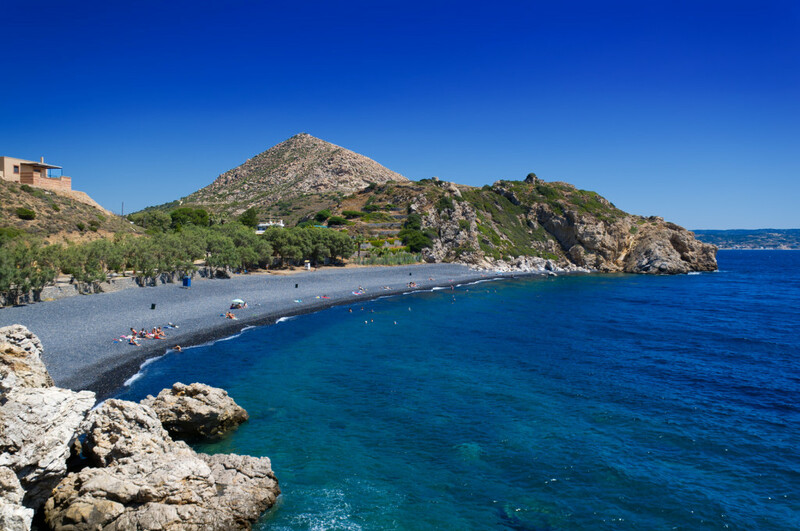 Then, it’s the craggy mountains and citrus groves, the medieval, byzantine and ottoman remnants, the customs and the sightseeing; the mansions and villages, the gentle people and the beautiful beaches. 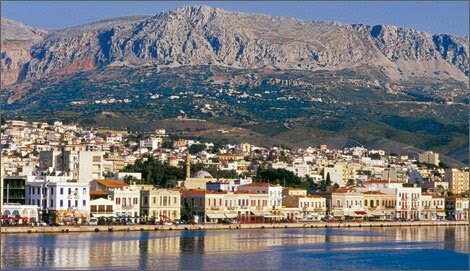 Chios Town, the capital and main port, is both modern and old, with its busy harbor, Genovese castle, the district of Aplotaria at the center of the market, the area of stone windmills (Mylarakia), the University of the Aegean, the museums, ottoman relics, etc. 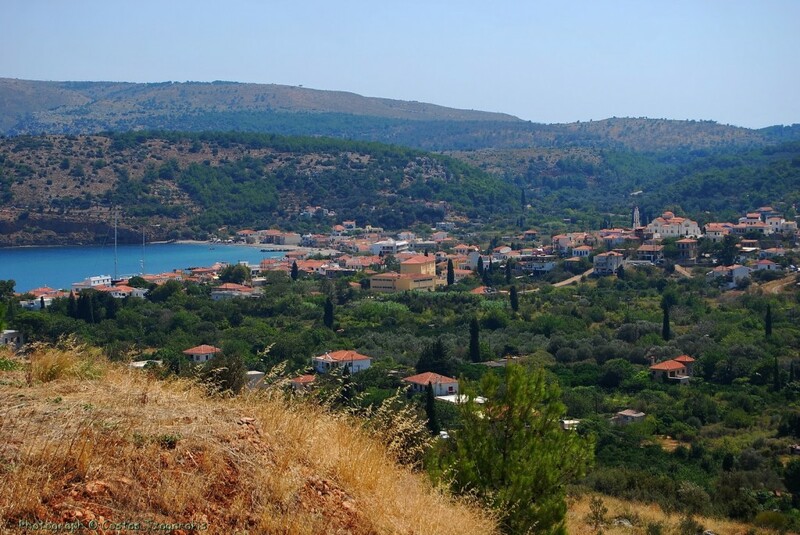 Close to the capital, the aristocratic village of Kambos is situated at the island’s most fertile valley. It is a protected historic site where citrus orchards blend with exceptional Genovese mansions, gardens, cisterns, churches and so on. 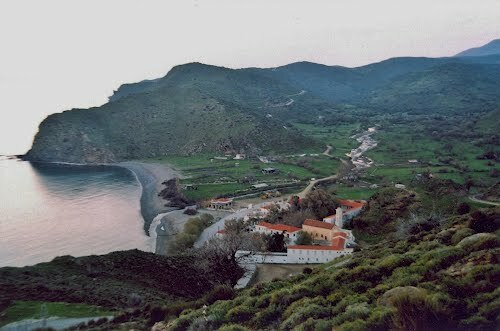 Moving on to Volissos, the largest settlement in northwestern Chios, you see a typically traditional village (with a byzantine castle, medieval ruins, water mills, churches, stone houses), accompanied by its seaport, Limnia, as well as many nearby beaches. 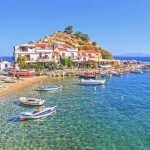 Chios has more than 60 villages, among which many are homes of captains and ship owners (Vrondados, Langada, Kardamyla, just to name a few), while others –inland and coastal- are popular touristic resorts or tranquil hideaways. 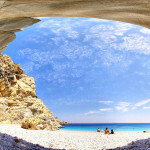 Of course, the famed medieval Mastichochoria stand out as one of the best attractions in the Greek islands. 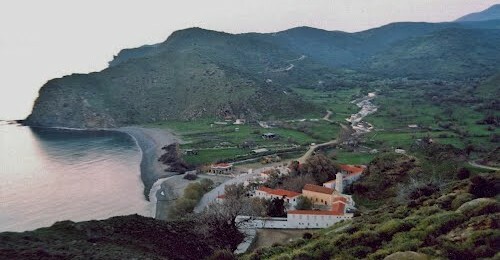 A fortified complex of 24 villages (Mesta, Pirgi, Olympi, Armolia, Kalamoti, Vessa, etc.) 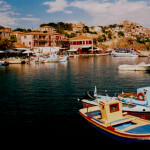 that embraces the essence of Chios: a blessed Greek island full of scents, where every corner holds a delightful surprise. No text reviews of Chios exist. 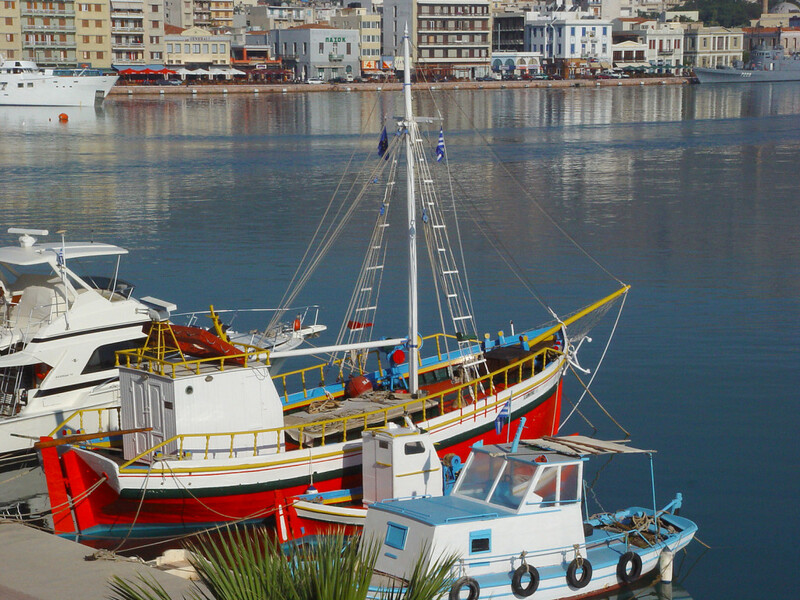 You can be the first one to review Chios.